Our range of products include rotavator spring rod assembly, rotavator parts, l-type blade, c-type blade and linkage pins. 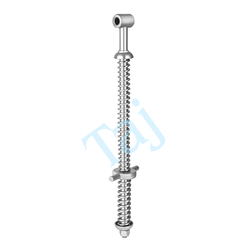 We have emerged as a leading manufacturer and supplier of Rotavator Spring Rod Assembly. 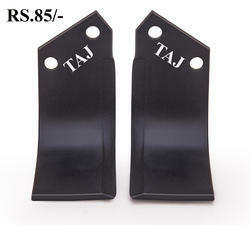 These products are manufactured using quality raw material that is procured from the renowned vendors of the industry. We are equipped with advance machines that enable us in fabricating an error free range of products that are in compliance with set industry standards. 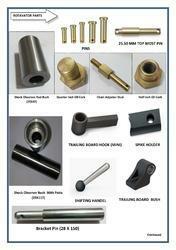 To meet diverse requirements of the clients, we have been offering the spare parts in customized specifications. We have attained a respectable market position in manufacturing and supplying a wide gamut of Rotavator Parts. All the spare parts offered by us are fabricated using the finest grade material sourced from acclaimed vendors of the market. 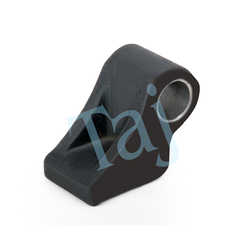 The products are appreciated for their quality attributes and thus are in great demand among the clients. Fulfilling their specific requirement clients can avail these spare parts from us in varied customizations that too at market leading prices. 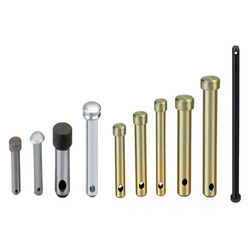 We have emerged as a leading manufacturer and supplier of Pivot Pins. 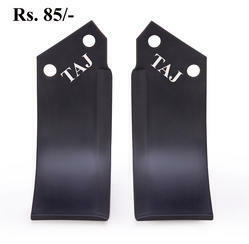 These products are manufactured using quality raw material that is procured from the renowned vendors of the industry. We are equipped with advance machines that enable us in fabricating an error free range of products that are in compliance with set industry standards. 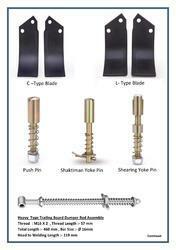 To meet diverse requirements of the clients, we have been offering the spare parts in customized specifications. Looking for Rotavator Parts ?